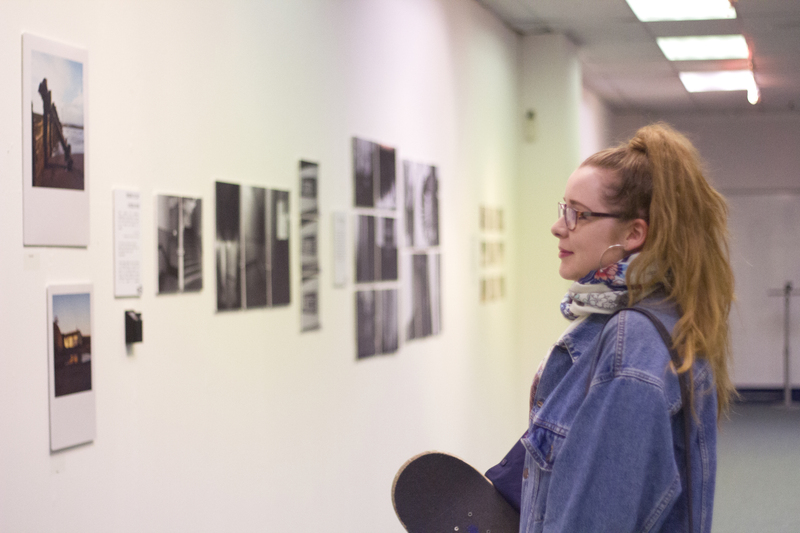 Part of my second year at Nottingham Trent University involves us curating our own Photography exhibition in Nottingham city centre. 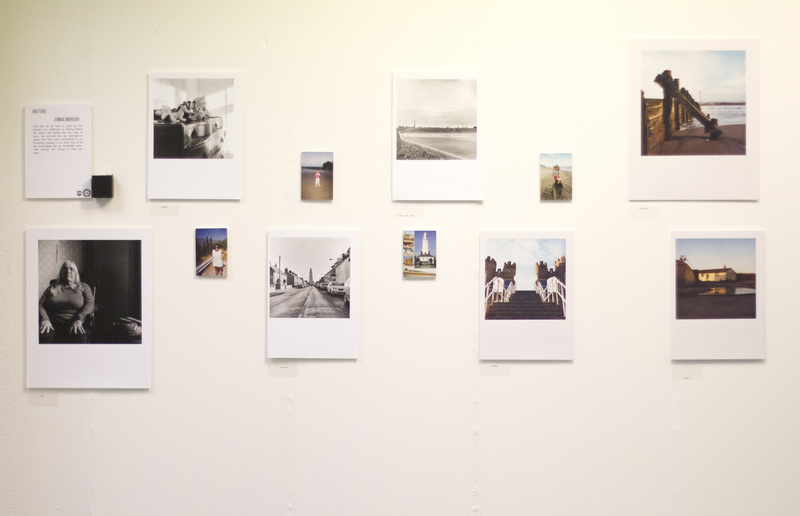 I’ve continued my project of exploring space and place in a kind of ‘spontaneous observation’, inspired by colour film photographers like William Eggleston and Simon Roberts. 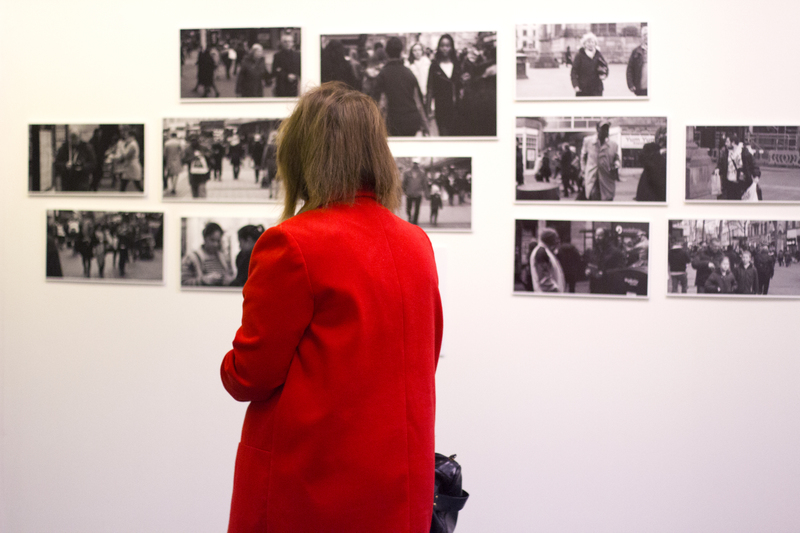 Our group had a wide variety of photography including fashion and portrait, documentary and architecture. 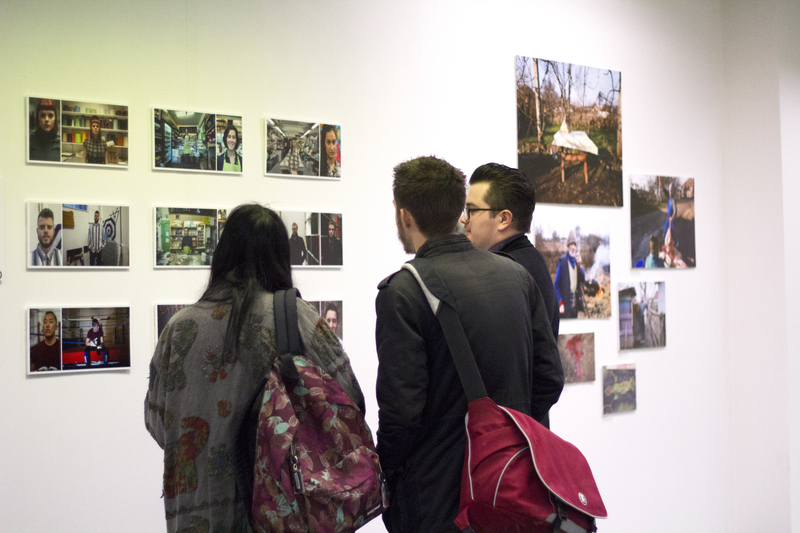 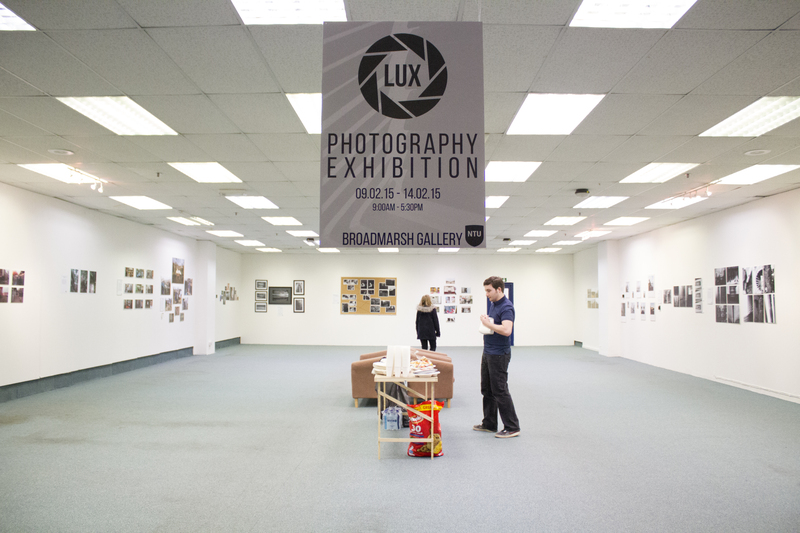 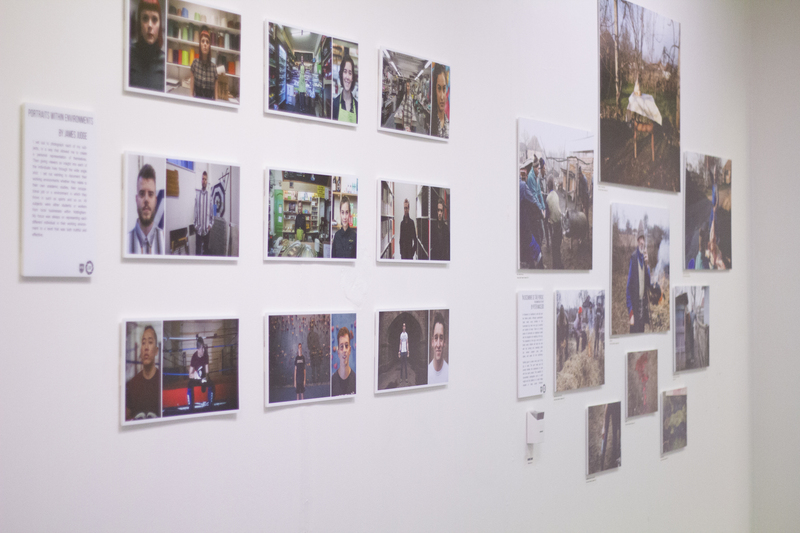 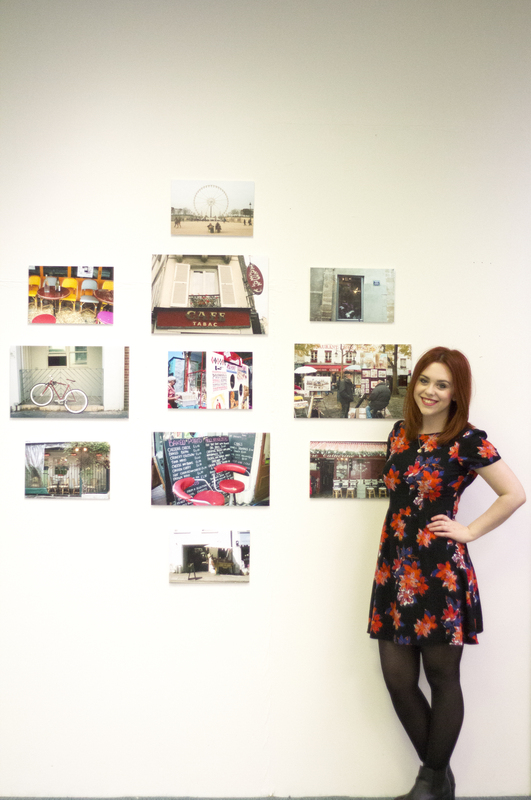 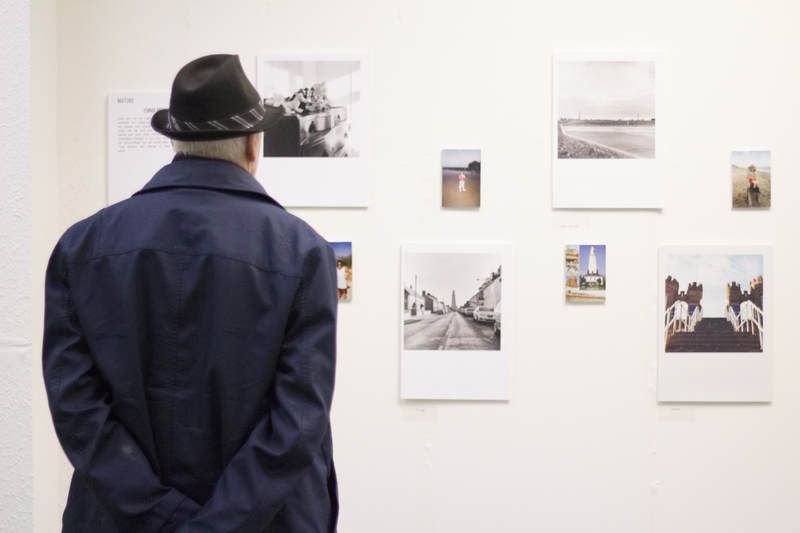 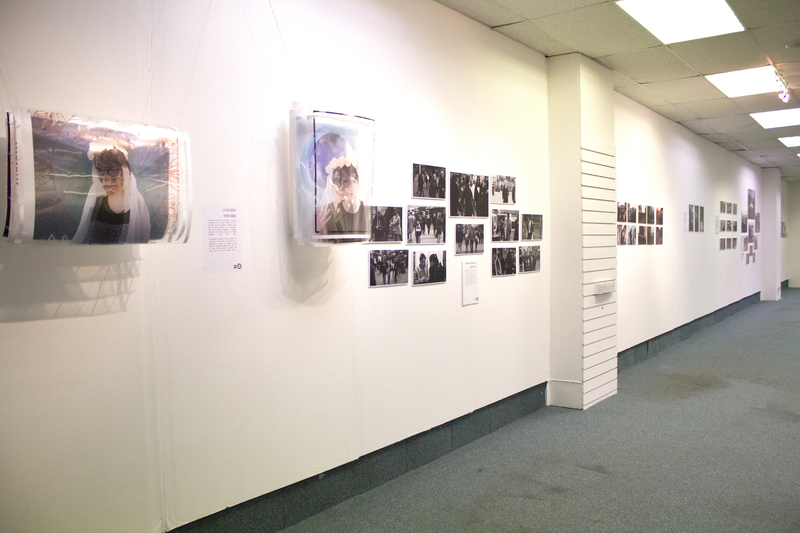 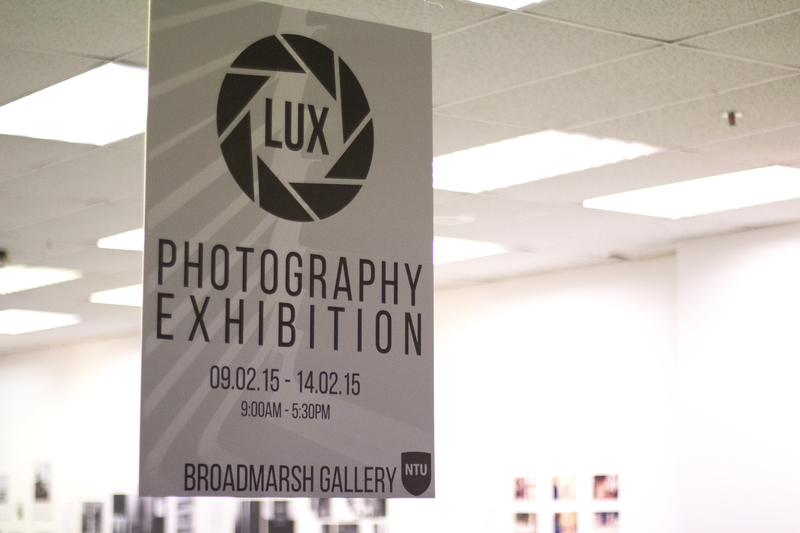 Here are some of my photographs of our private viewing, in Broadmarsh Gallery. 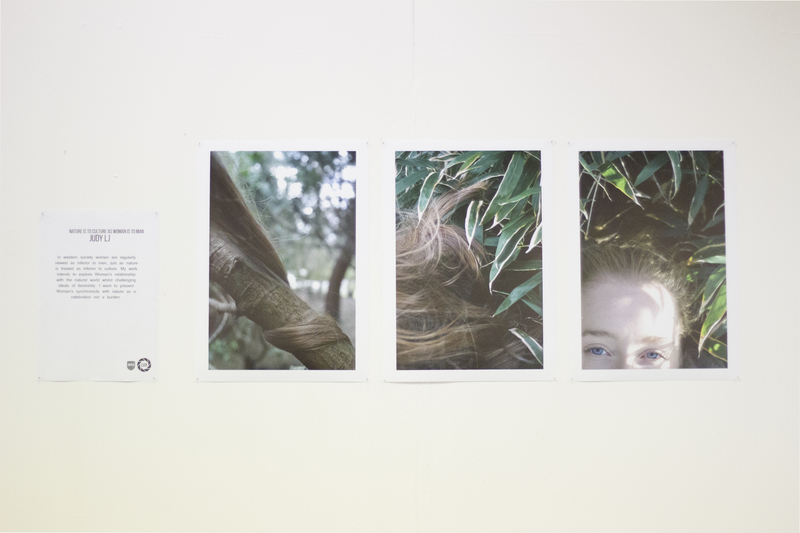 Photography is Easy, Photography is Difficult.